When crocheted, this blanket would work well for a car seat blanket or dorm or couch afghan. 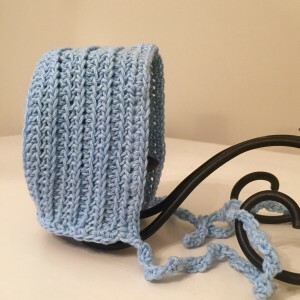 Perfect for a baby shower gift or that precious newborn in your life. Even a toddler, order child or adult would appreciate this soft new and modern looking blanket. Crochet Pattern for The Modern Color Block Blanket – A Crib size blanket – 35″ X 43″. 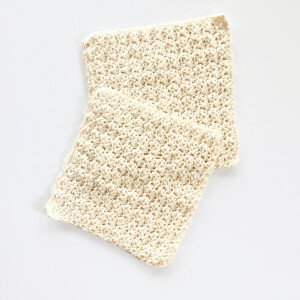 It is crocheted in a simple modern texture and reversible pattern . Finished size is approximately 35″ X 43. Instructions given on how to customize the blanket size. Beginner – It’s simple enough for beginner crocheters but also fun for the more seasoned crocheters as well. You’ll need an J Crochet hook and your favorite worsted weight yarn in 4 colors.